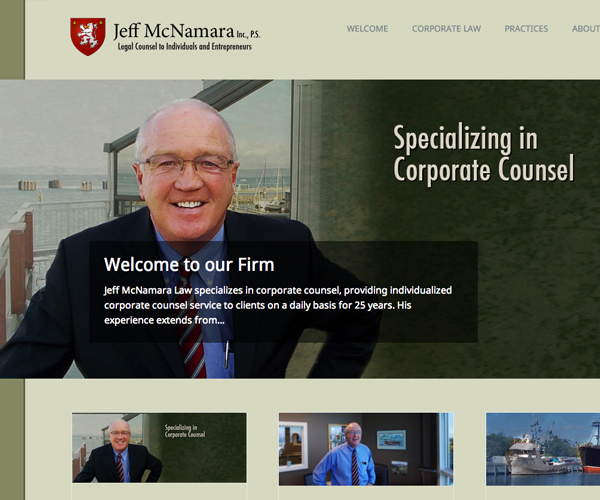 Jeff McNamara Law is a law firm located in Edmonds that handles corporate law with a number of other law specialties. 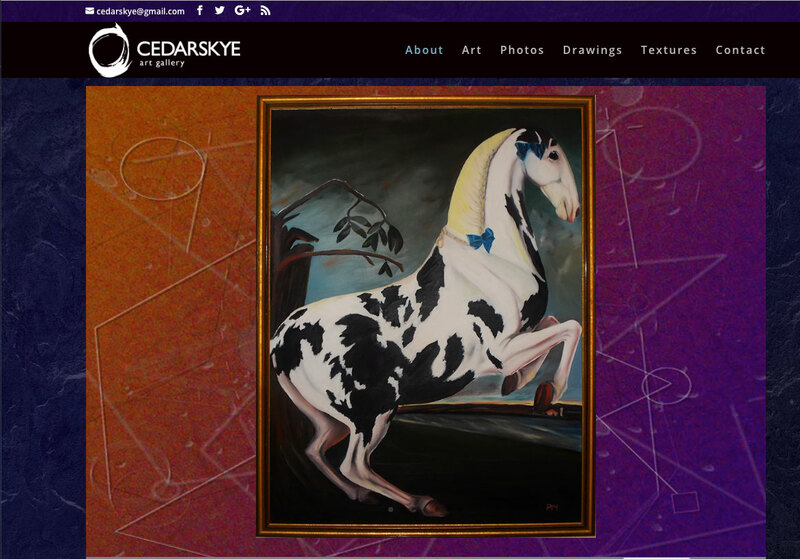 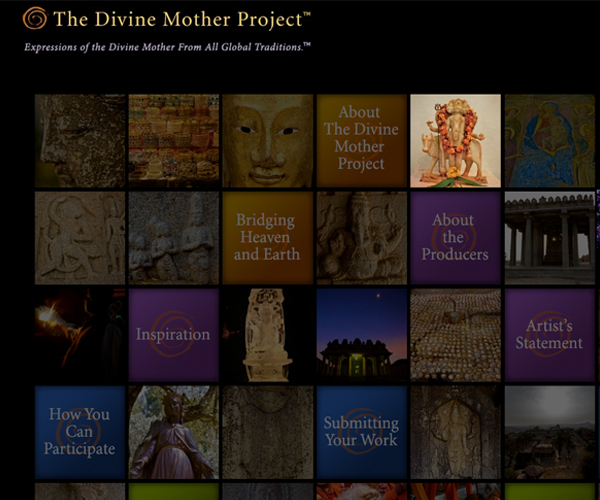 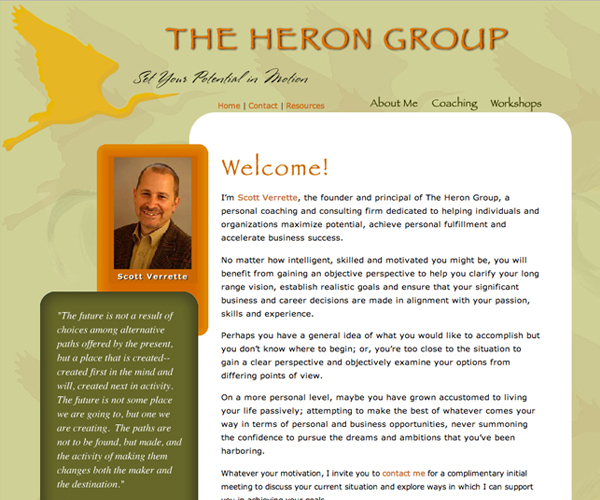 McKinnon Design created their website using WordPress. 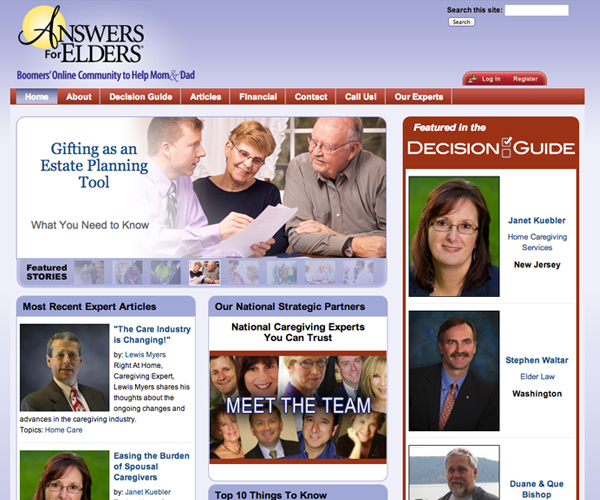 First by building a brand around the McNamara family crest, next used a color scheme that complimented that logo and then added the content to meet clients needs. 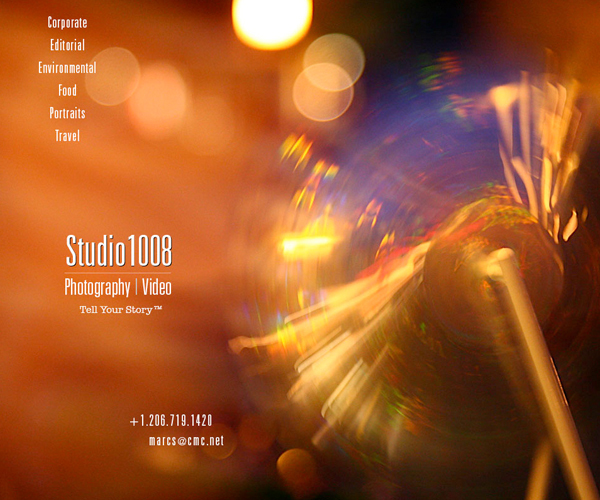 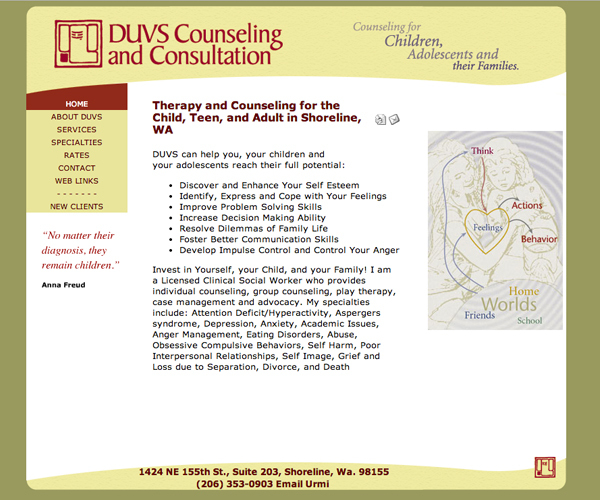 The photography was produced by McKinnon Design by taking photos within the law office and other locations around the Seattle and Edmonds area. 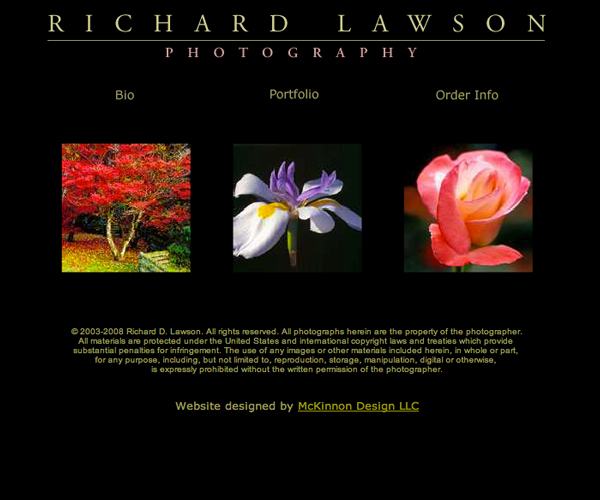 Richard Lawson Photography website was designed using Dreamweaver and is a static website designed page to page. 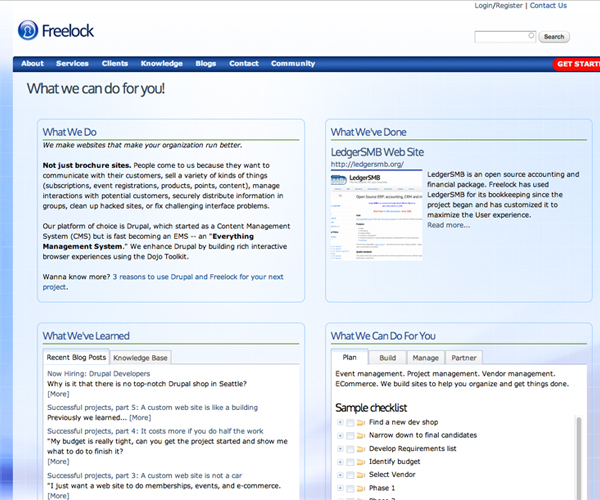 This site took a lot of time and hands on coding to create and would be easier to manage today using WordPress. 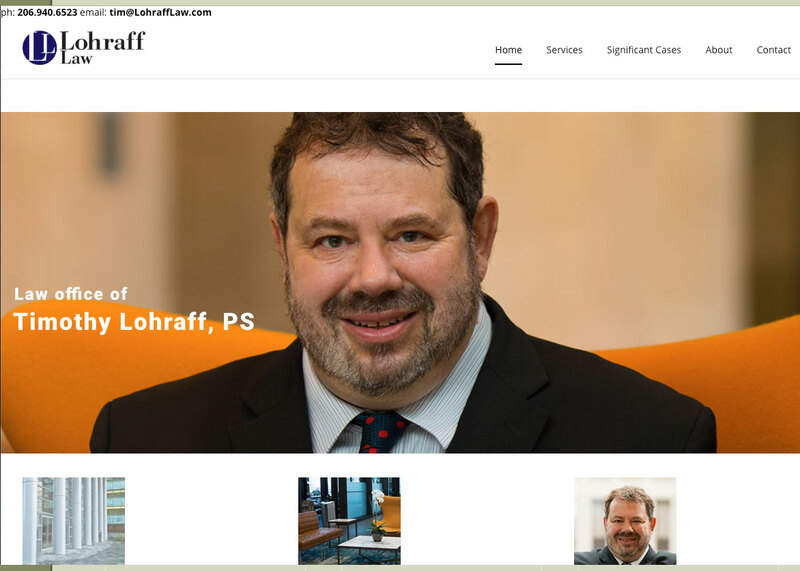 I strongly advice thinking forward to a content managing platform if you are showing a portfolio that you want to update on a regular basis.